New York Rep. Alexandria Ocasio-Cortez has raised the specter of reducing military and economic aid to Israel as a way of showing dissatisfaction with the policies of Prime Minister Binyamin Netanyahu. The progressive Democrat from New York, who has a record of statements criticizing Israel, said that punitive measures against Israel were “on the table” and “can be discussed,” according to Haaretz on Monday night. 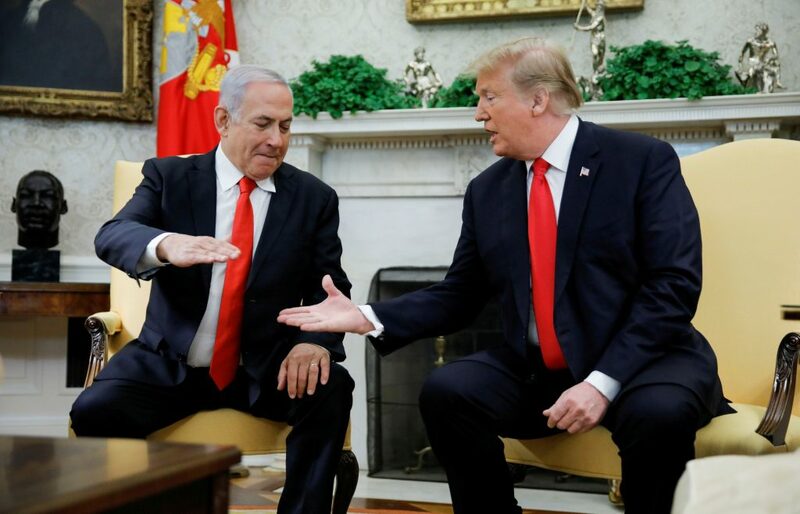 She acknowledged that the Israeli premier’s campaign statements promising to pursue annexation of parts of Yehudah and Shomron prompted the call for a review of funding. There were “many ways to approach this issue,” Ocasio-Cortez said—among them a bill initiated by Democratic Minnesota Rep. Betty McCollum that would prohibit U.S. military and financial aid to Israel from being used to detain Palestinian children. Meanwhile, there have been disturbing signs that even mainstream Democrats are lining up to oppose unilateral Israeli moves in Yehudah and Shomron. Last Friday, four pro-Israel House Democrats issued a rare public statement warning against annexation. The four included Rep. Nita Lowey, chairwoman of the House Committee on Appropriations; Rep. Eliot L. Engel, chairman of the House Committee on Foreign Affairs; Rep. Ted Deutch, chairman of the House Foreign Affairs subcommittee on the Middle East, North Africa, and International Terrorism; and Rep. Brad Schneider. They stressed their belief that direct Israeli-Palestinian negotiations leading to a two-state solution was the only path to peace.